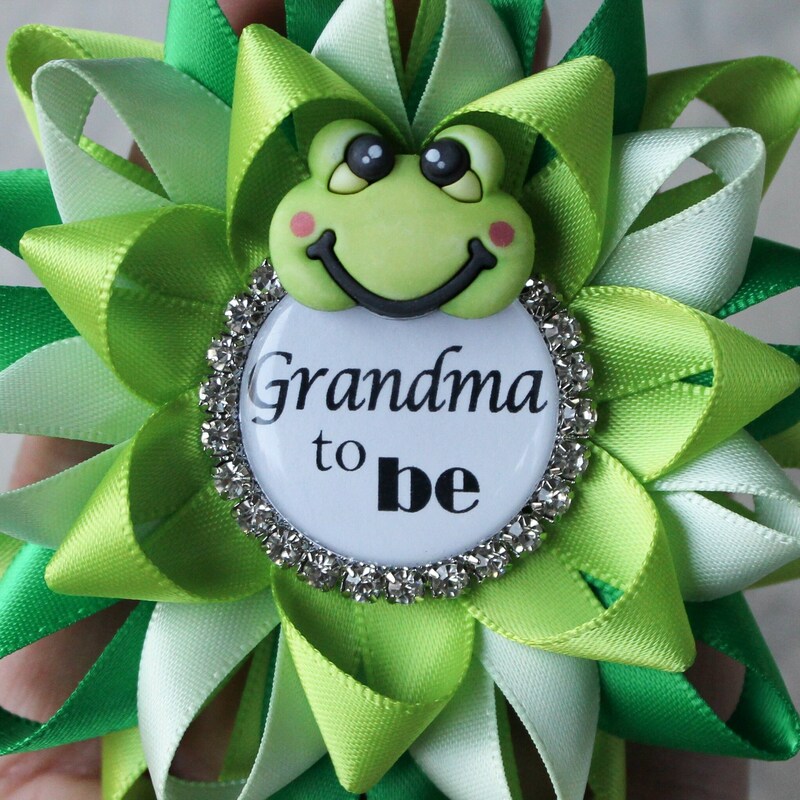 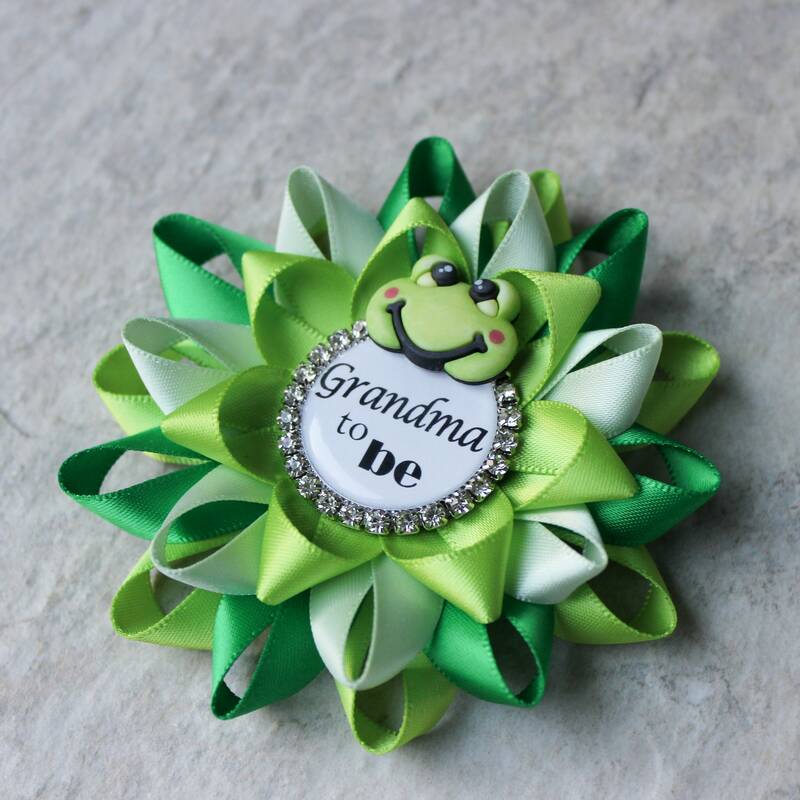 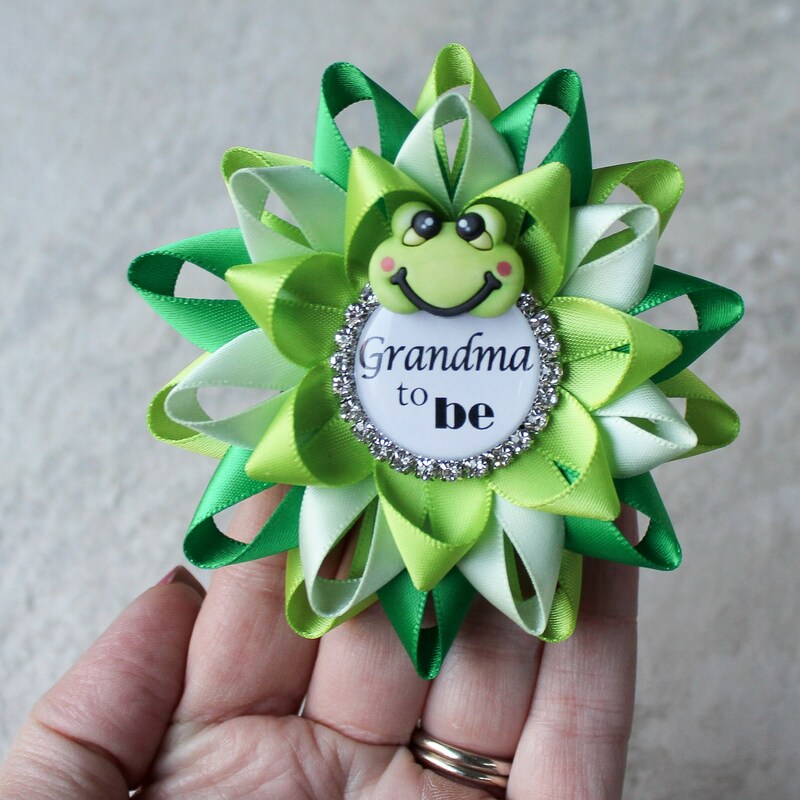 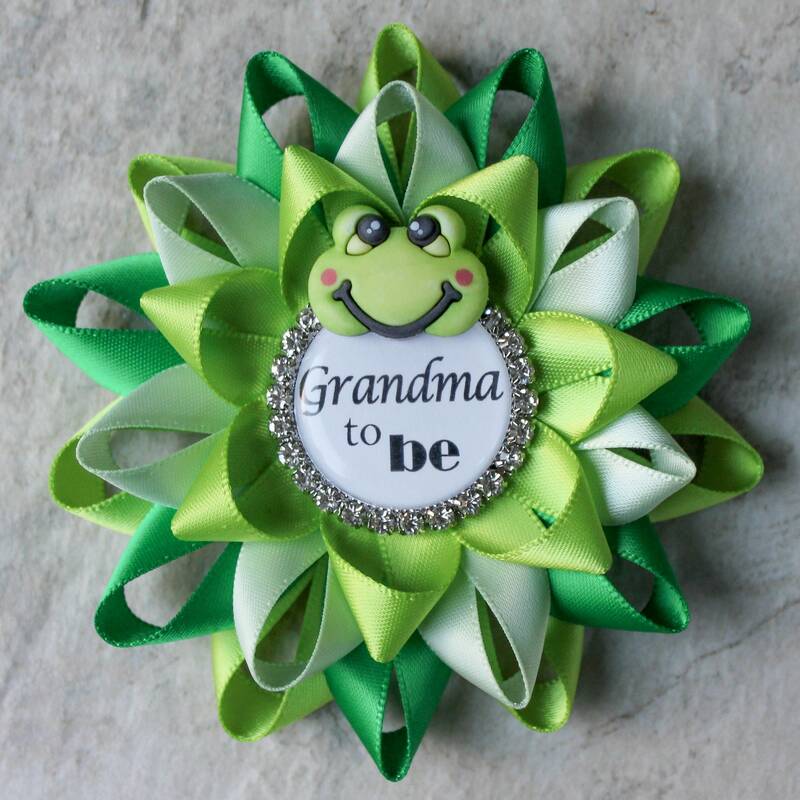 Planning a frog baby shower? 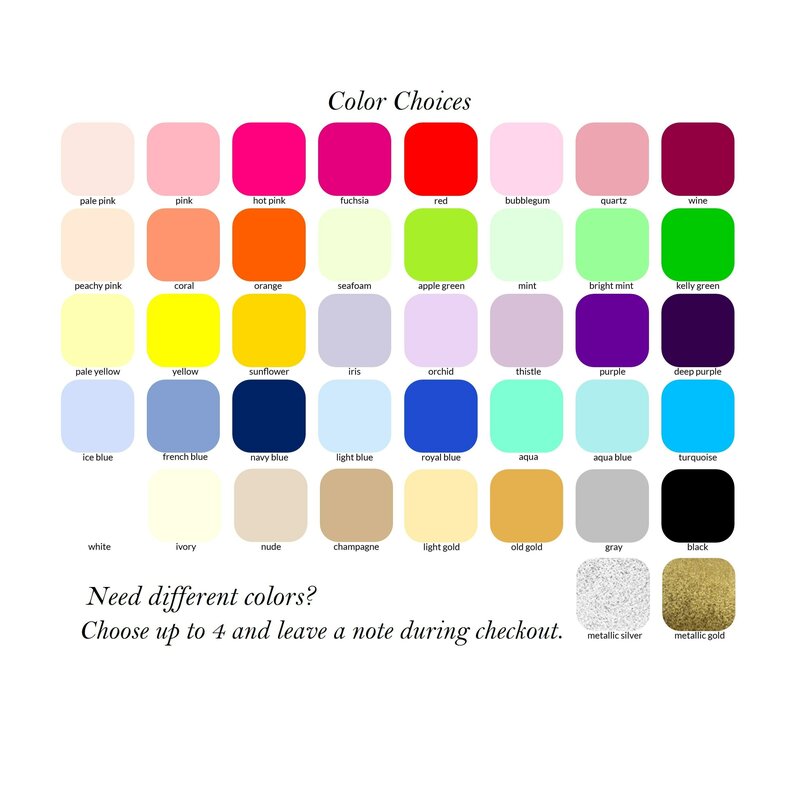 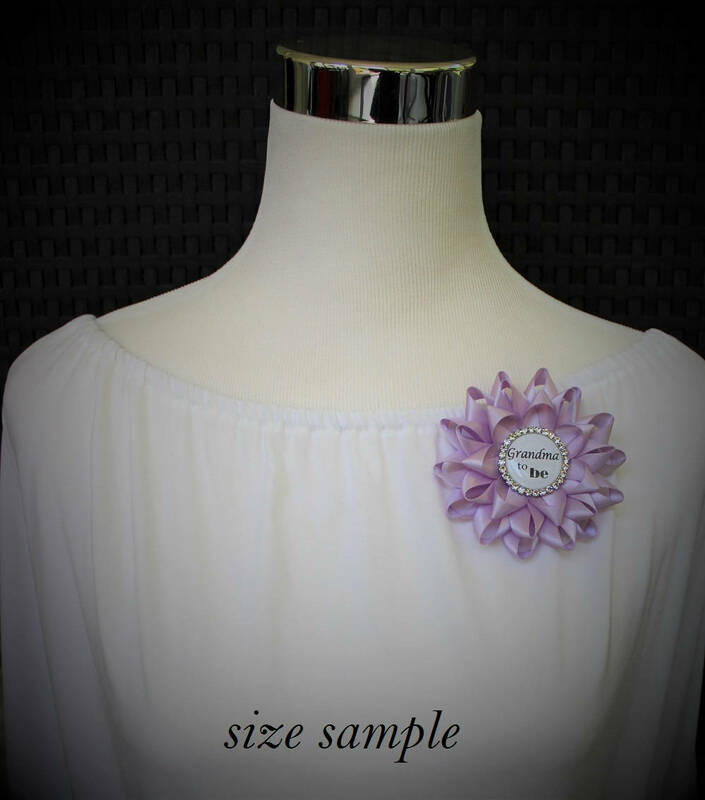 Everyone will be smiling at this super cute pin that can be customized for your guests! 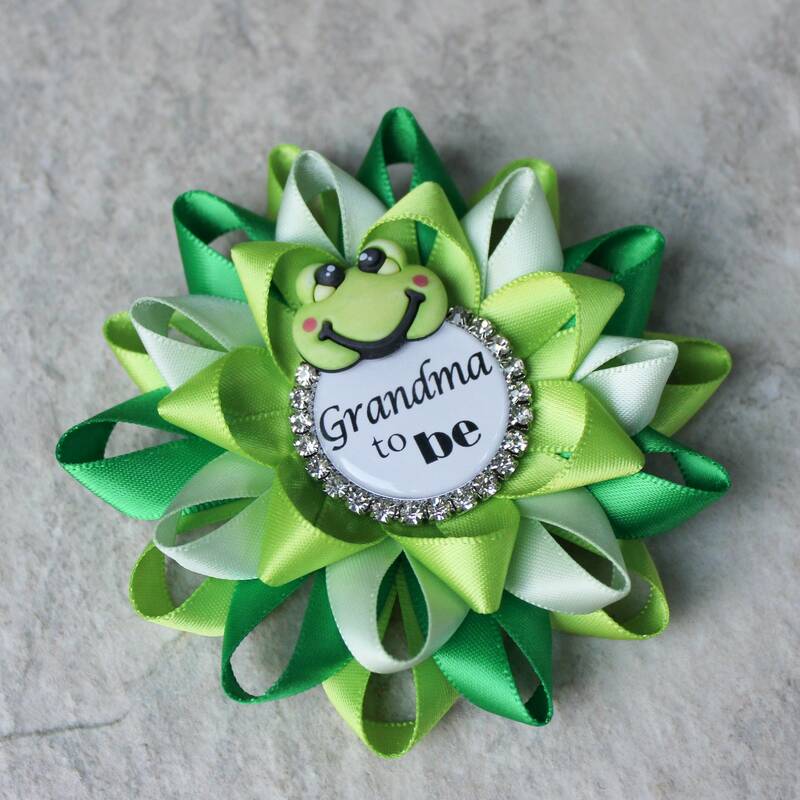 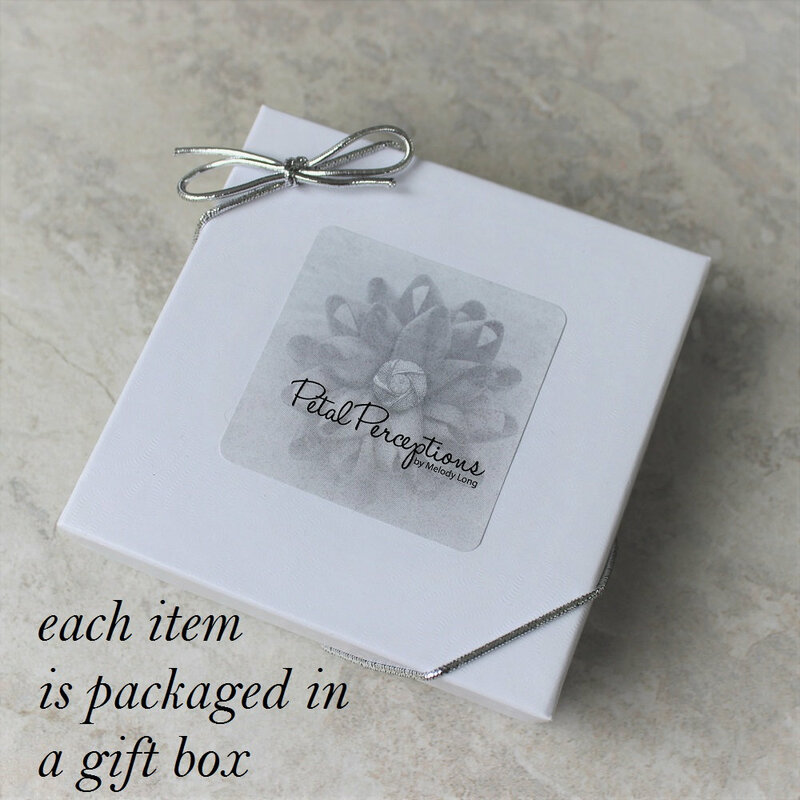 Each flower is 3 1/2" inches wide with a pin backing and comes packaged in a gift box with bow.